The British School of Bangkok Ltd. 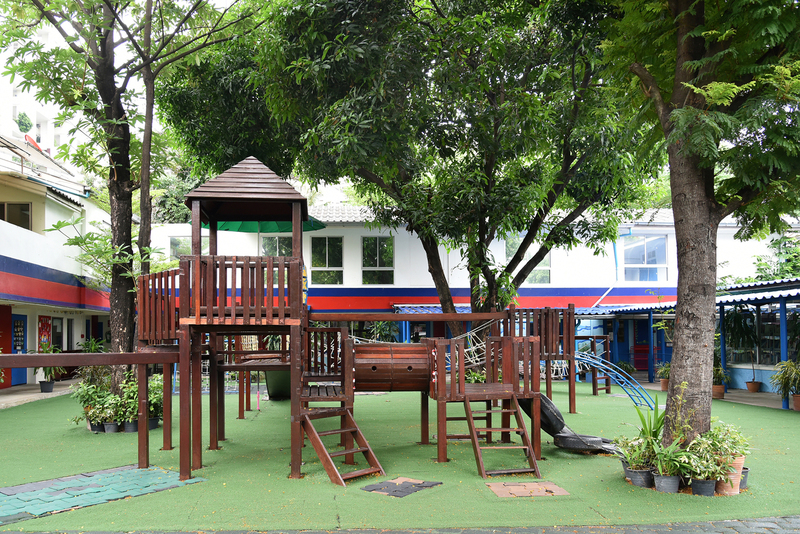 The British School of Bangkok is situated on Sukhumvit Soi 4, away from the hustle and bustle of Bangkok’s traffic. 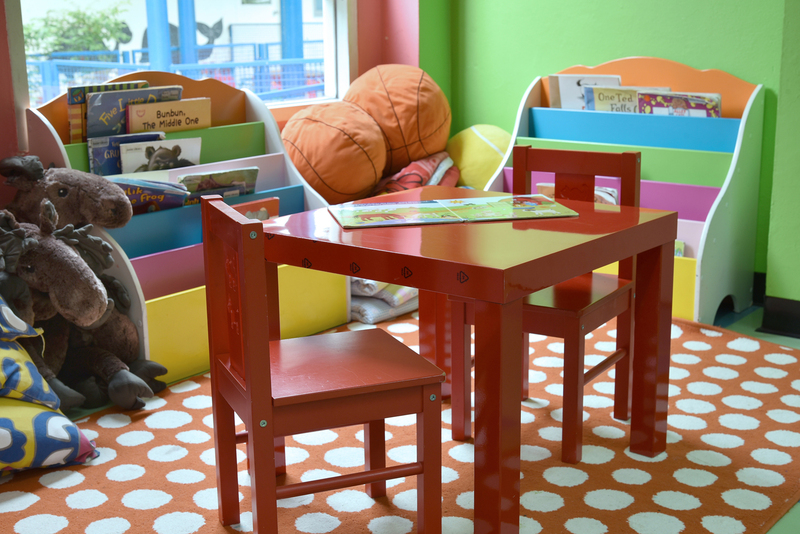 Staffed by qualified and dedicated teaching staff to ensure the development of your child’s educational needs. The school’s philosophy is to encourage growth in self confidence and develop educational, social and creative skills with the aid of modern teaching methods, resources and an amazingly friendly and warm environment. The medium of instruction in all classes apart from modern foreign languages is English. 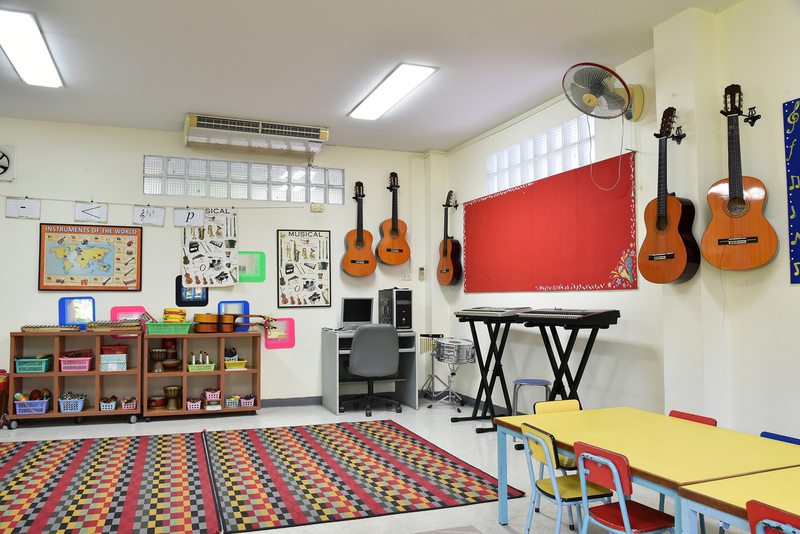 The philosophy of the British School of Bangkok is to provide a safe and secure environment in which children can discover the enjoyment of learning and developing in a well resourced and friendly learning environment. This is reflected in our mission statement and also in every action we take. 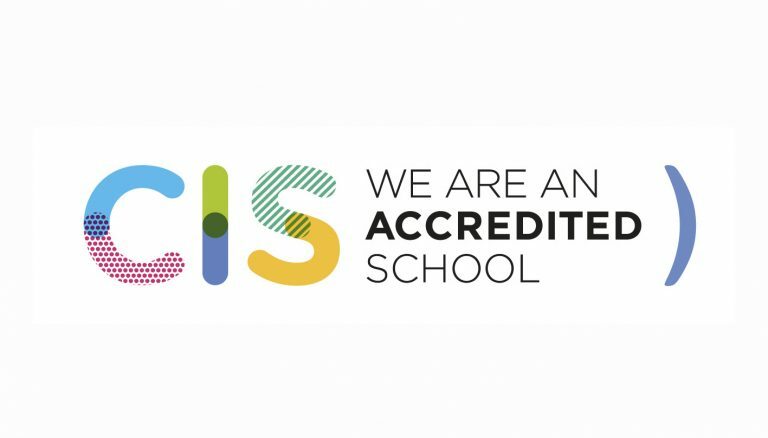 We believe that every child has their own strengths and develop the curriculum according to the needs of the individual students, taking into account the internationalism of the whole school community so each student can be the best that they can be.